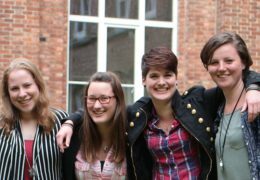 This international study week includes lectures, various activities and times for meeting and reflection. 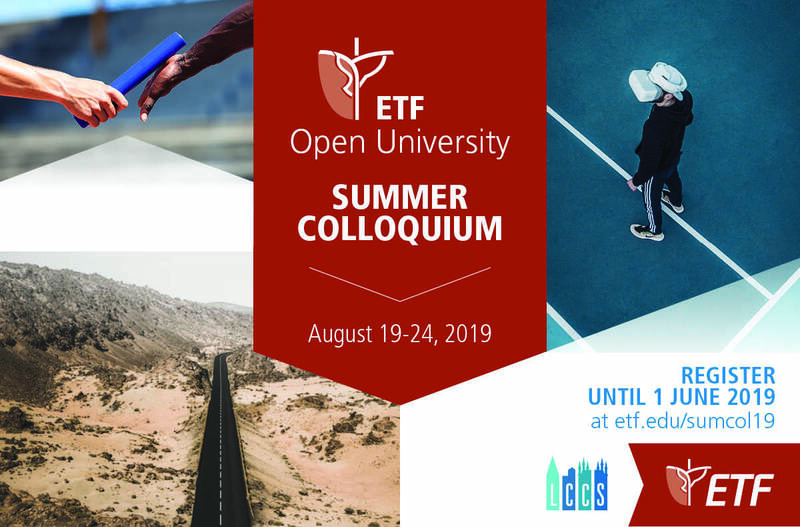 The Summer Colloquium is required for ETF Open University students, but is also open to interested people who have completed university studies, current students from other universities, pastors, teachers, staff members of (Christian) organizations etc. Participants receive proof of credits upon successful completion of the course. The workload for this course is approximately 140 hours (5 ECTS credits). Participants will be required to prepare for the course through assignments distributed in advance and during the week. At the end of the week there may be a final examination. * If you are not yet a student at ETF but decide after this Summer Colloquium to enroll in our Bachelor’s or Master’s ETF Open University program for the academic year 2019-2020, you will receive a reduction of €200 on your tuition costs. You can register until 1 June 2019.